Poland is one of Europe’s fastest-growing economies. As salaries continue to rise, disposable incomes increase and now might be a good time to consider marketing to Polish parents. As more Polish people begin to gain access to the internet, it’s a great time to consider marketing to the nation as a whole but more specifically to Polish parents. 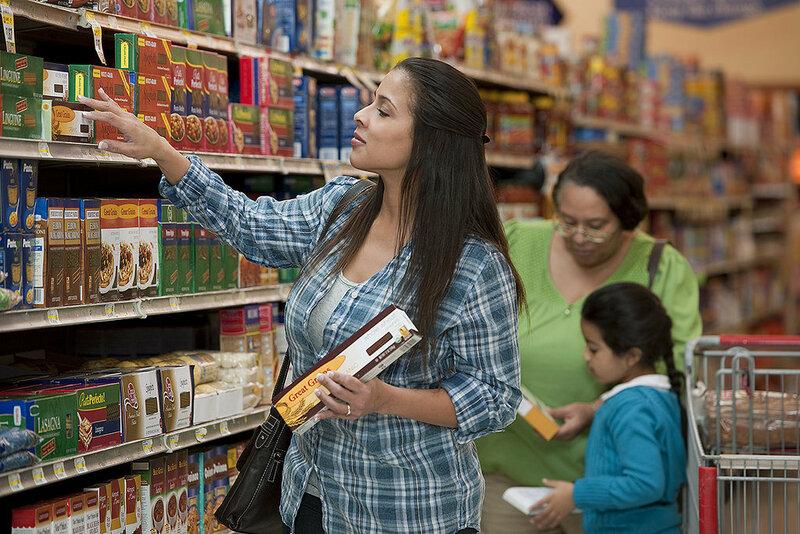 Polish parents are prime shoppers with little time to waste, so attracting their attention quickly is a priority. A mother’s time is very valuable and today, many mothers have no choice but to work even if they want to stay at home. Mother’s look to other mothers for advice and reviews on products, so having an active social media presence is important. Interact with consumers online. People strive for connection, and by fostering an online community, you’ll increase your social media presence. If there’s one thing women like, it’s being listened to. So why not ask for feedback? Polish online consumers tend to be under the age of 50, with more women than men buying online. This is good news if you’re targeting young parents. What do Polish Parents Buy? Hygiene/beauty cosmetics have the 5th largest market in Europe and there is a 13% annual growth in IT. According to Statista, fashion and electronics & media are the sectors with the most sales and the most growth predicted. Think baby clothes, baby monitors, trousers in every size as a new mother’s body changes. 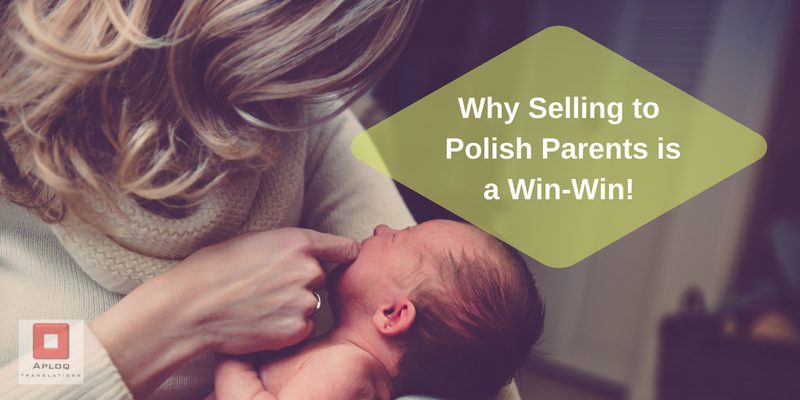 To sell to Polish parents, it’s worth taking some time to consider what products they will definitely need. Now you’ve found a product or service that appeals to Polish parents, if this is your first time selling in Poland, it may be worthwhile joining forces with a well-known brand that complements your product or service. According to SantanderTrade, Polish consumers remain loyal to brands, so this may be the best option for you. 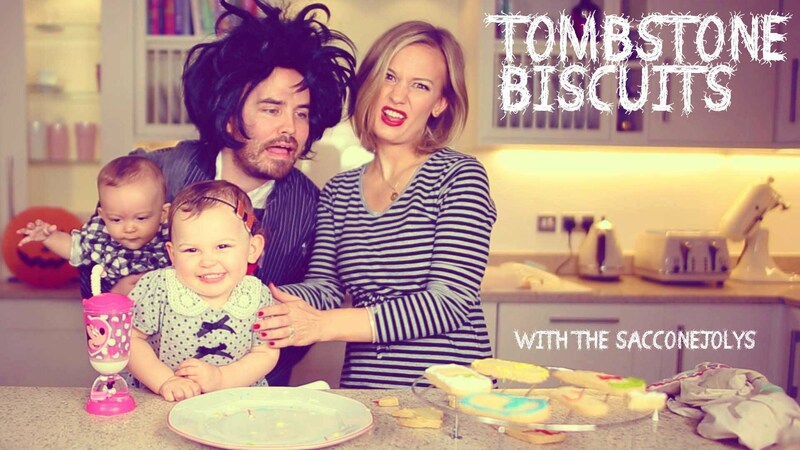 What Value can Influencers add to your brand? Another option is to work with influencers like bloggers. According to statistics from Press-Service Monitoring Mediów, bloggers make a strong impression in the media. It might be worth considering an affiliation with a blogger or social media personality to grab the attention of Polish parents online. Influencers generate sales, create content and build brand awareness. Since Polish people value brand loyalty, getting them to try a product once might lead to a lifetime customer. 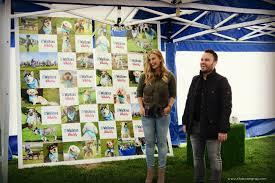 They teamed up with RSPCA to promote and support the “Big walkies” as they love dogs and its close to their hearts. Marketing to young Polish parents is a great strategy because they are loyal customers with a growth in disposable income. Attracting new parents to your brand doesn’t just get you two-lifetime customers, but their children as well.